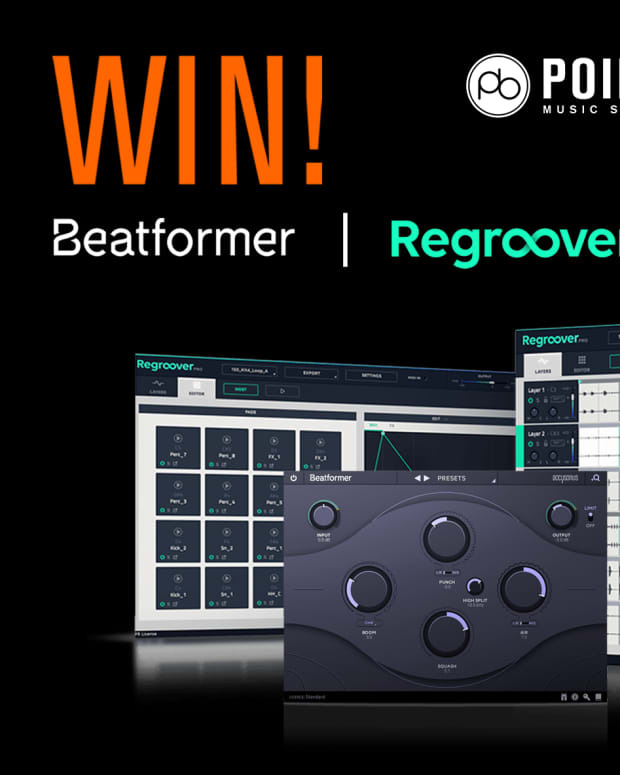 Competition: Win a Moog Sub Phatty Synth! Moog are one of the great names in the history of electronic music, having made some of the most iconic and popular equipment since 1953. From their early modular synth wardrobes to the inimitable Voyager, Moog is a name that makes every electronic music-maker’s ears prick up. At Point Blank, it’s no different so they’ve teamed up with Moog Music to give you the chance to win their latest mono monster, the Sub Phatty. 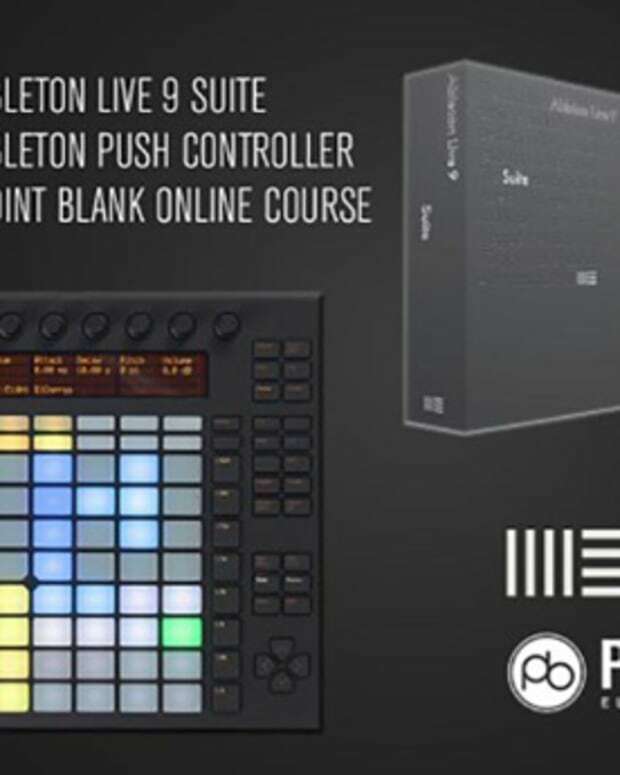 Plus, Point Blank are throwing in a Focusrite Scarlett 2i2 soundcard, KRK Rokit 5 monitors and an online course! All you’ve got to do is subscribe to Point Blank’s YouTube channel for a chance to get your hands on “the grittiest Moog synth ever”. Check out PB’s special video below to subscribe and if you’re already part of their YouTube crew, your loyalty will be rewarded and you’ll automatically be entered into the draw. 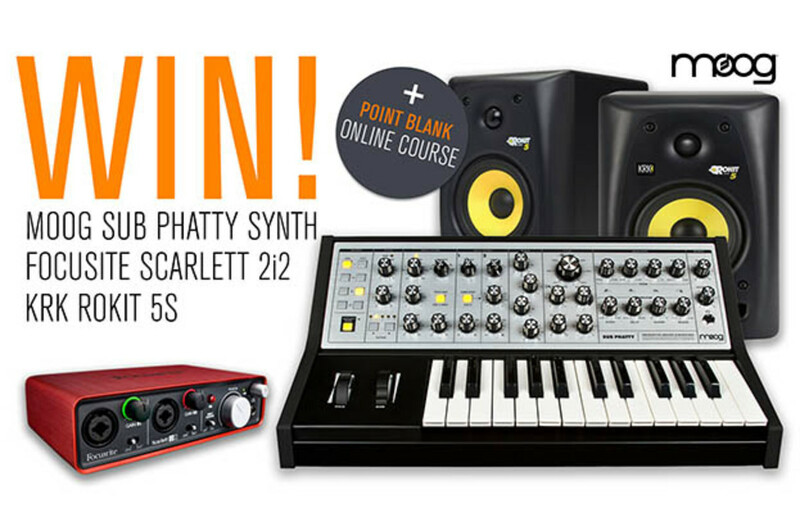 The competition closes at midnight on Sunday August 9th so make sure you head over Point Blank’s channel, subscribe, enjoy tonnes of free content and maybe end up with a Sub Phatty in your studio. Not a bad deal, eh? For more info on the Moog Sub Phatty, click here. 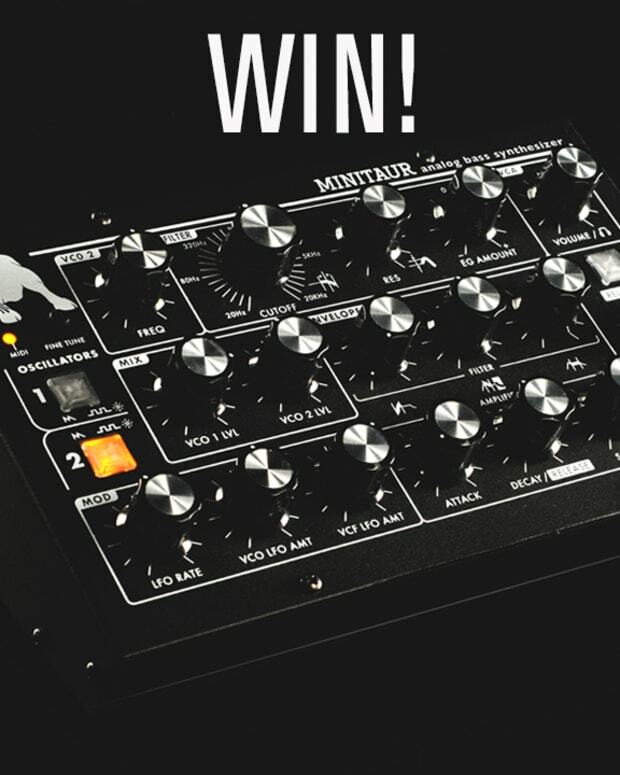 Win a Moog Minitaur Synth + Point Blank Online Course Worth Over £1,000!